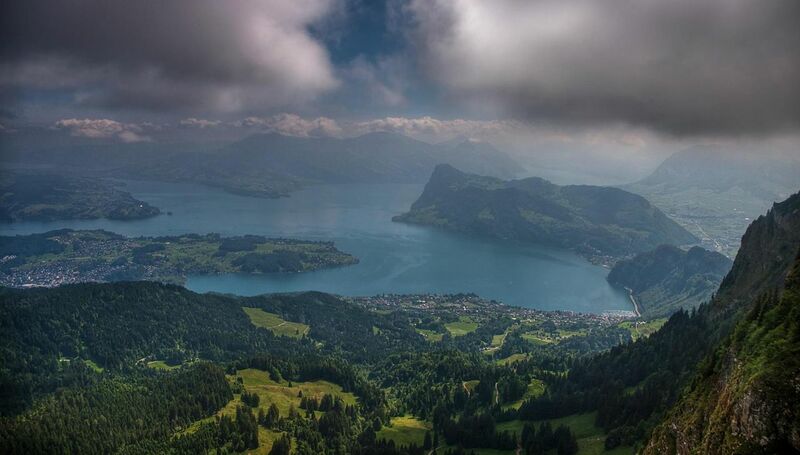 Located on beautiful Lake Lucerne at the foot of the famous Pilatus, Hergiswil offers fantastic possibilities in terms of activities and excursions for groups, families and individuals. 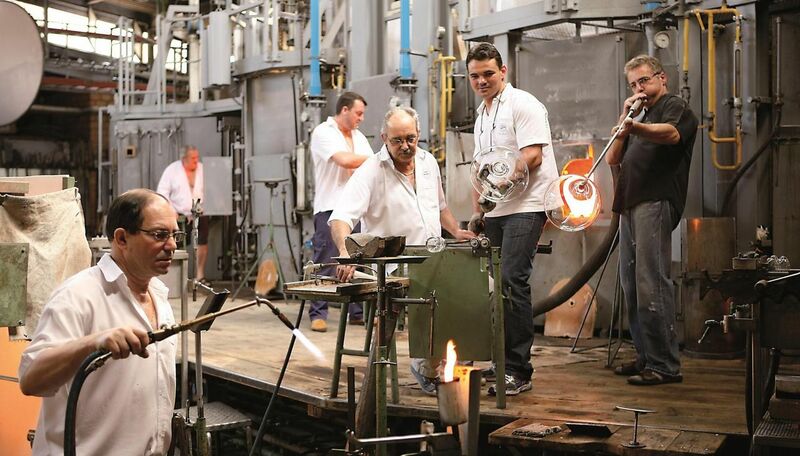 The "Shaped by fire" museum tour revolves around the fascinating world of glass, plus you can blow your own glass sphere and watch the glassblowers at work. The children will love the Glasi Park with its marble games, marble runs and large sandpit. The glassworks' shop sells glass items, while the restaurant serves meals on its own glass crockery. 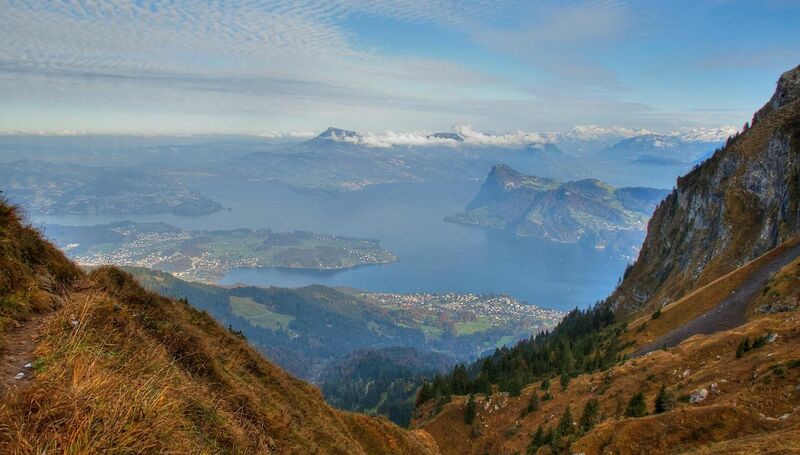 A number of hiking trails lead from Hergiswil up the Pilatus, where a fabulous alpine panorama awaits. The Ibex Safari path takes you through an area where you can observe these wild animals at close proximity. Visitors preferring to take it easy can go up to the summit with the gondola and aerial cableways from Kriens or the world's steepest cogwheel railway from Alpnach. The Pilatus is home to a variety of attractions, including a summer toboggan run and a rope park where you can also stay overnight in tree tents. Fräkmüntegg in winter offers sledging thrills as well as three different snowshoe trails. You might like to consider taking the boat from Hergiswil for your next lakeside excursion. Or enjoy the holiday atmosphere at the family-run Hergiswil lido (open during the summer) and take a dip in the cooling water. 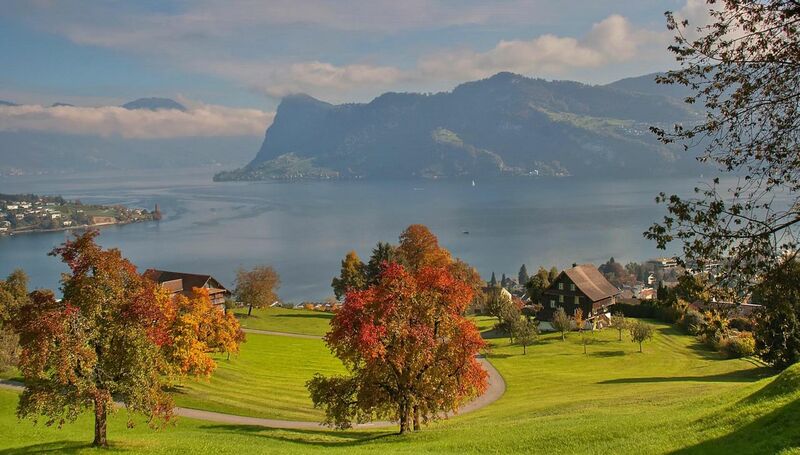 Hergiswil is around 15 minutes by car from Lucerne, and it can also be reached by train, bus and boat.